Captiva Island is quiet, and remote. Visitors to Captiva Island arrive here by choice, not accident, as Captiva Island is connected to the mainland through a series of bridges. 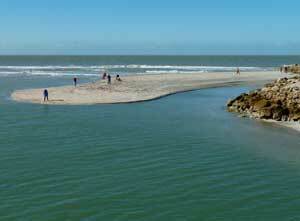 Tourists arrive on Captiva Island by traveling to the northern tip of Sanibel Island and crossing over Blind Pass Bridge. 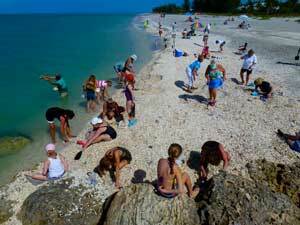 Captiva and Sanibel Islands are both connected back to the mainland by one single bridge, the 3-mile long toll bridge, the Sanibel Causeway. 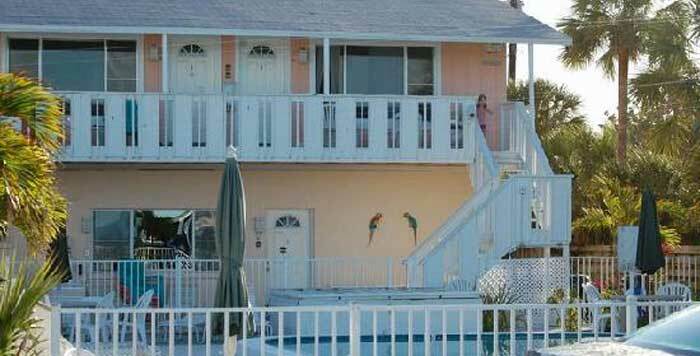 Captiva Island is world renowned due to it's shelling beaches. A popular shelling location is at Blind Pass between the two islands, but many visitors venture even farther by visiting the local marina for kayak & canoe rentals, and take the special boat tour available of the local shelling sandbars and uninhabited islands nearby. Sanibel Lighthouse is located in Old Town, and was built in 1884 and it is Sanibel's oldest structure. Visit the Sanibel Historical Society for a walking and biking tour map that is approximately 2.5 miles long with more than 19 points of interest. Bicycling is great on the island, with over 25 miles of bike trails on Captiva & Sanibel islands, take a unforgettable ride or a drive through the Ding Darling Wildlife Refuge. With more than 60 restaurants found on the two islands, many are found in Captiva Village. Be sure to visit the historic Old Captiva House restaurant and taste their famous seafood bisque.